Aspire has assisted in the executive appointments of great leaders who have gone on to have a significant and measurable impact on business performance, both in New Zealand companies and overseas. We’re admired for our meticulous and insightful approach to understanding our clients’ needs; and we’re passionate about the difference great leaders can make to an organisation. 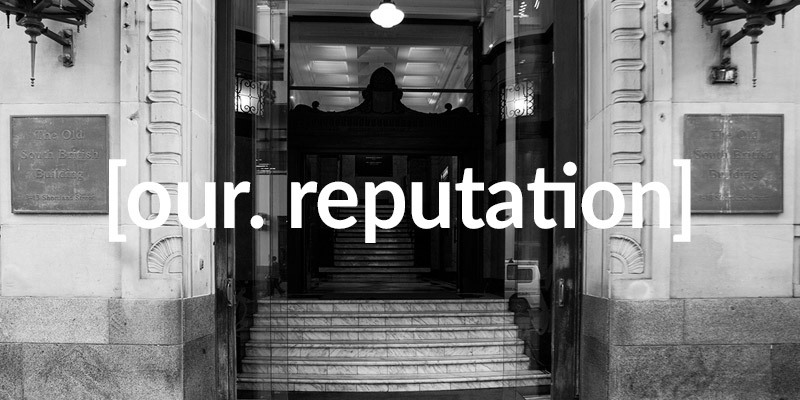 We’re proud of our reputation, our relationships, and the difference we make to enable both businesses and leaders to grow. Our returning clients are testament to our exceptional service. 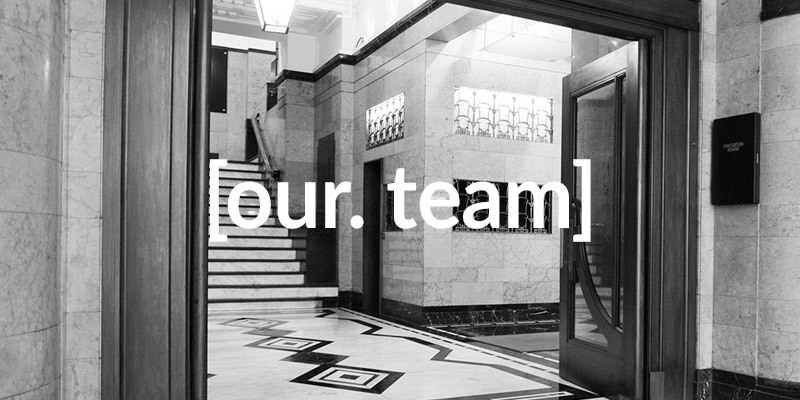 We have facilitated executive appointments in New Zealand, Silicon Valley, and the UK. 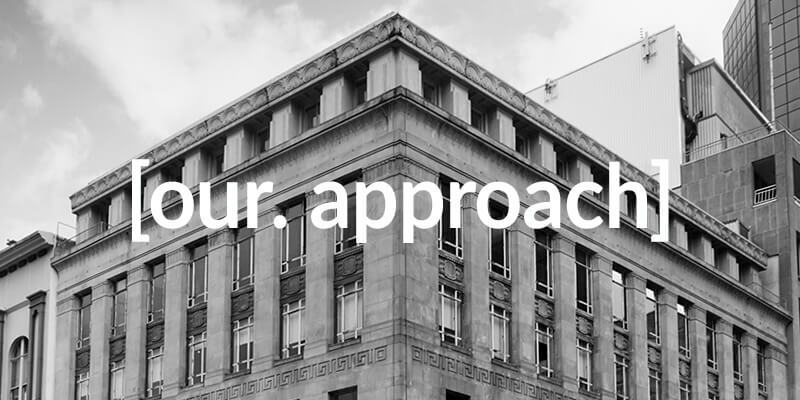 Our executive search spans a broad range of organisations, from NZX listed corporates and software companies, to financial services start-ups and industrial manufacturing. We believe strong leaders make all the difference in the not-for-profit sector, but financial constraints mean many New Zealand not-for-profit organisations lack the resources to apply a robust search methodology when appointing key Executives. Aspire is committed to contributing the best way we can, by providing one pro bono executive search engagement to a not-for-profit organisation each year. If you are a not-for-profit organisation wishing to register your interest in this programme, please contact us for an initial confidential discussion. “The Aspire team helped build Simplicity a fabulous Trust Board, which will choose and distribute millions to worthy charities. They did the heavy lifting in identifying, filtering and interviewing a diversified group of Trustees, who all give their time and hearts to Simplicity. They liaised extremely efficiently and enthusiastically with all parties, and gave our charitable purpose an extremely successful start. They can almost sell Simplicity better than we can! 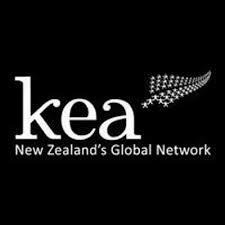 “Kea is grateful to the Aspire team for helping renew our Board of Directors as we continue to build the “Borderless Nation” of New Zealand around the world. Aspire ran a great process, understanding what we needed and identifying a (very) long list of amazing candidates. “Emma and Scott at Aspire Executive Search took the time to genuinely understand who we are as an organisation, where we are heading and what kind of individual would be our successful candidate. The support for the entire process from the pre-briefing to the final appointment and all the million and one things in between, was exceptional. Emma facilitated robust discussion and challenged the Board’s thinking. We are absolutely delighted with our new Chief Executive and cannot thank Emma and Scott enough. The level of care, commitment, integrity and professionalism to the recruitment process we experienced, is second to none. “Emma and Scott gave the Trust their undivided attention during the entire process; from their pre-briefing sessions with the trustees, which served to coalesce the board’s thinking around the capabilities and skills needed from a successful candidate, to the decision on the final appointment. They treated both the board and all the applicants professionally and with respect throughout and played a pivotal role in facilitating the process for everyone involved, including challenging the board in its thinking processes around the appointment, adding significant value and depth to the decision making. © 2019 Aspire Executive Search. Website by Pumpt.